Less than 200 Kilometers away from Thailand’s capital city Bangkok is a classic beach resort town called Pattaya. Pattaya is known for its classic modern yet mystical beauty, with long stretch of pristine white sand continued with a cerulean blue sea. The Walking Street of Pattaya located near its beach is also one of the reasons why Pattaya has an influx of tourists during off-season. Many individuals would argue against the attractions found in Pattaya and say that the same can be found in other places as well but the sights that are found there I believe are singular. Pattaya sightseeing tours are one of the most famous in the world since its discovery during the Vietnam War by the US soldiers. This sleepy little known is now one of the most civilized and fun-loving in the world. 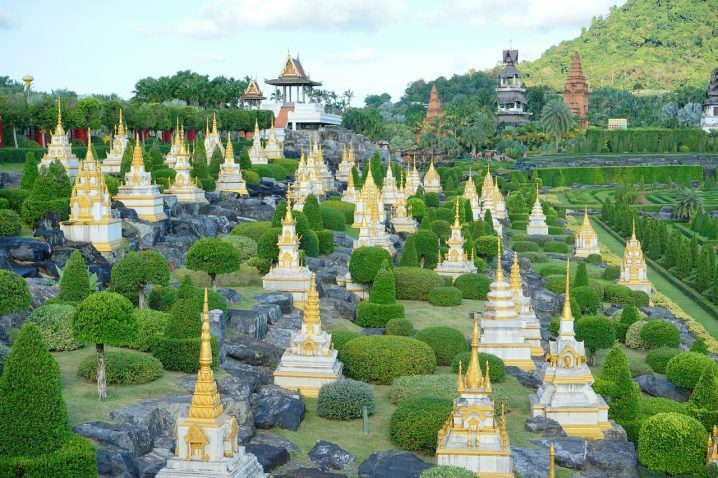 This garden is a sprawling area in the Nong Nooch village. 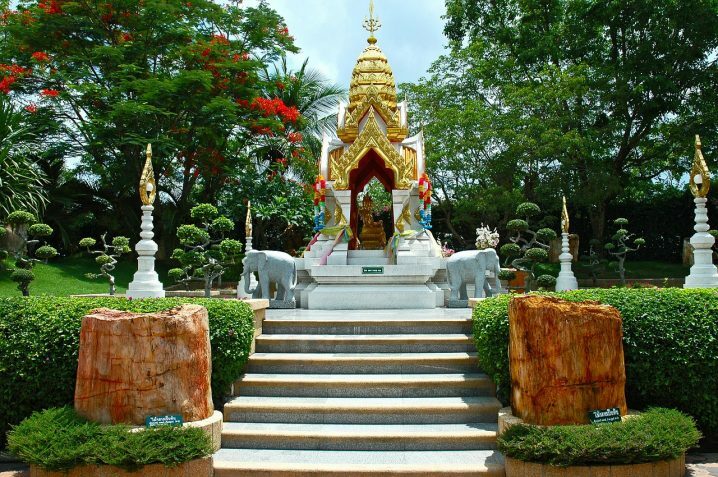 It has a variety of themed gardens which attract the families and students who come to Pattaya to enjoy its fascinating sights. Other than the themed gardens there are also a number of other activities that can be found there including kickboxing, elephant shows and bicycle tours. All the history buffs want to go here! The sanctuary of truth is a place where the ancient architectural style of Thailand is aptly commemorated. This beautiful temple was made to honour ancient religion and philosophies. It showcases a Utopian society and the cycle of life. This particular temple offers insight to the ancient Thai culture, society and traditions. 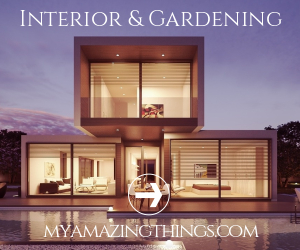 It is surrounded by sprawling gardens. Buddhist relics, artifacts and the like housed within the shrine and a river also runs alongside the temple adding to its mystical beauty. This viewpoint is a popular tourist trap. It showcases the beauty and magnificence of the modern yet mystical life of Pattaya in a single glance. Many people would have you believe that going there between the hustle and bustle of tourists is a waste of time but I’ll tell you a little trick. If you go to this point just before closing time when all the other tourists are about to leave you can quite successfully gain an unobstructed view of Pattaya and its sprawling beach and gardens without any hassle. Last but not least, the Buddha Mountain. This Mountain showcases the largest Buddha engraving in the whole world. It is a gold embossed shape carved out of the limestone with a laser. It is 130 meters in height and 70 meters across. This mountain is situated near “SilverLake” which further adds to the mystical beauty of the mountain and all those who come to lay their eyes upon it get lost in the its wonder.